Call us anytime if you need to Repair your Television. Samsung | Sony | LG | Panasonic | SHARP | Vizio | Toshiba | Philips | Sanyo | JVC | Hisense | Insignia | Fujitsu |Hitachi | Element | Daewoo | GE | Apex | Dell | Emerson | Magnavox | Mitsubishi | Polaroid | RCA | Sharp | Dynex| and many more. We also do under insurance jobs and receive major credit/debid cards. We are electronics technicians who have been repairing electronic equipment for over 40 years. We specialize in TV repairs. Technology and repair techniques change rapidly. We strive to stay on top of new technology to provide professional and expert service. Please complete the form in our Contact page in order to get a free estimate. We take pride in our work and strive to provide you with unsurpassed customer service. We know that when you’re satisfied with the service you receive, you’ll tell your friends, family and coworkers. 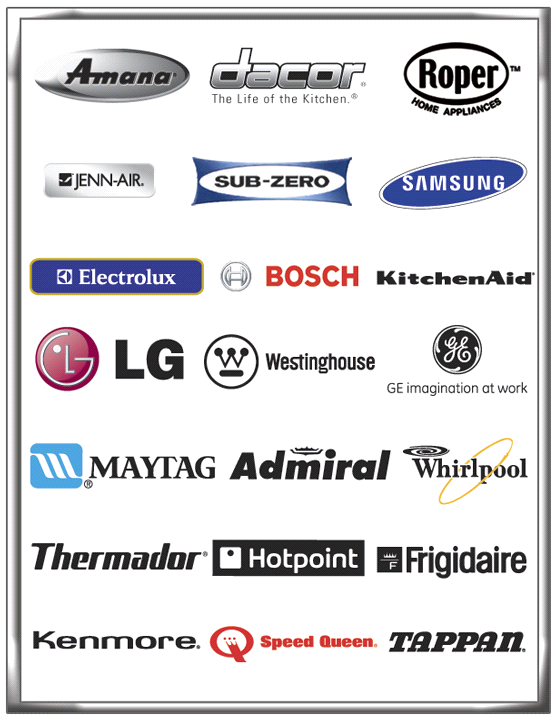 Hugos TV & Appliance Repair is on your side!